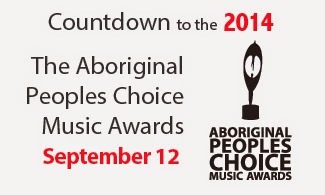 Brantford band, Ghost Town Orchestra (which features singer/songwriter Logan Staats rocking it up) and Ohsweken bluesman Joel Johnson have been nominated for 2014 Aboriginal People's Choice Music Awards. GTO is up for Best New Artists and best Rock CD while Joel is in the running for Best Blues CD. Hopefully, they'll be taking home the harware on September 12, 2014 when the awards are handed out. You can help them win by voting at this link. 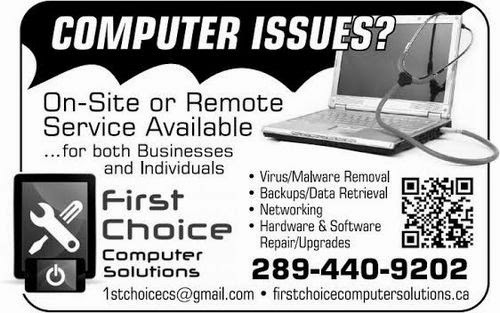 Voting closes July 19, 2014. 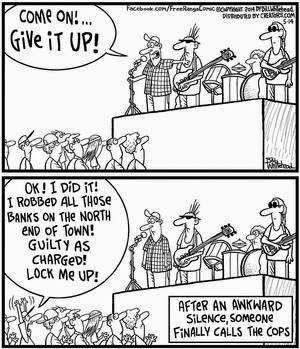 Dave Riley And Bob Corritore: Hush Your Fuss! During the 25th Anniversary SOCAN Awards, local musicians were well represented in the winners circle. The kudos were handed out on June 16, 2014 in Toronto. 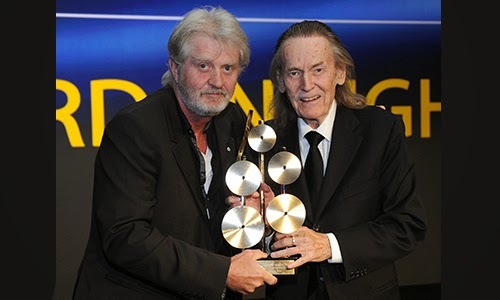 Hamilton music veteran Ian Thomas recieved the prestigious National Achivement Award. Burlington's Walk Off the Earth and St. Catharines country star Tim Hicks continued their winning ways by earning a Pop/Rock Music Award and a Country Award respectively. Local singer/songwriter Kathleen Edwards took home the Folk/Roots top prize. Congrats to everyone! The Polaris Music Prize 2014 Long List has been announced and a few local musicians are in the running for the prestigious award. Both Guelph singer/songwriter Bry Webb and soulful Hamilton gal Jessy Lanza are nominated. Also of note is the music project, The Kennedy Suite (featuring the Cowboy Junkies) which is in the running as well. 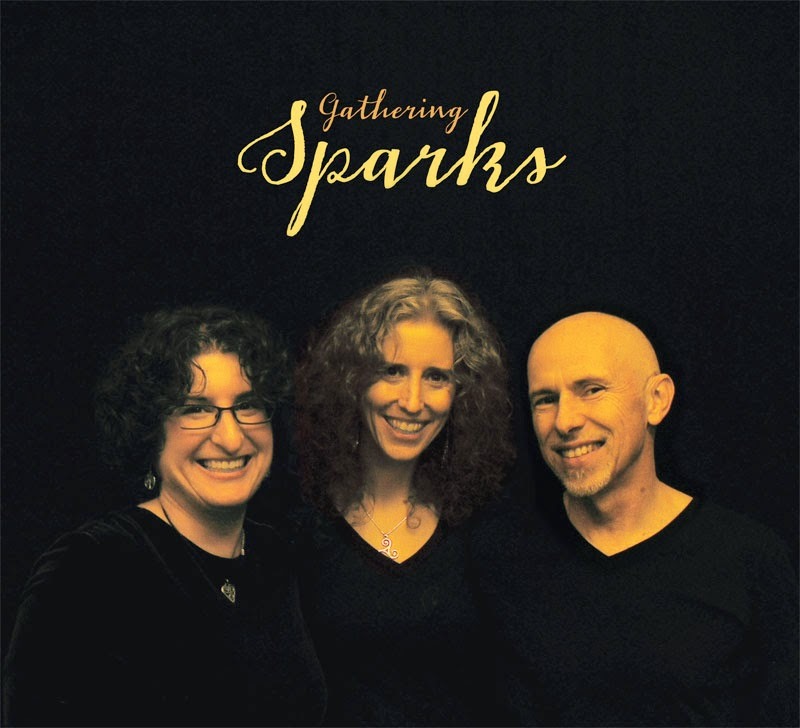 This CD features work by area artists such as Lee Harvey Osmond, Sarah Harmer, Harlan Pepper and Darcy Hepner. The Short List will be announced July 15 and the prize itself will be awarded on September 22, 2014. Below is the complete long list. 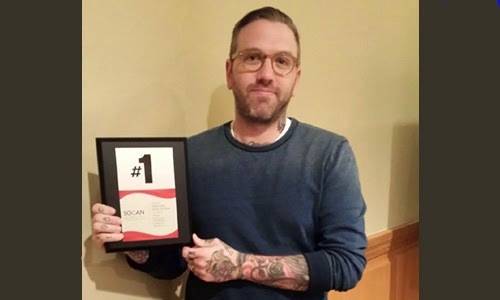 St. Catharines singer/songwriter City and Colour (aka Dallas Green) recently recieved a #1 song award from SOCAN. This amazing honour was for his very successful song, Thirst, which topped the M3 (formerly much More Music) chart in September of last year. 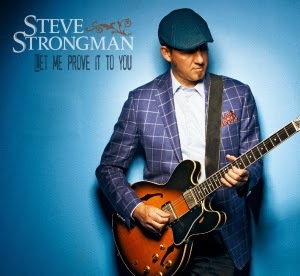 After proving his amazing acoustic talent (and even winning a Juno last year) with the CD, A Natural Fact, Hamilton's pride and joy, Steve Strongman, has changed gears and revved up again. 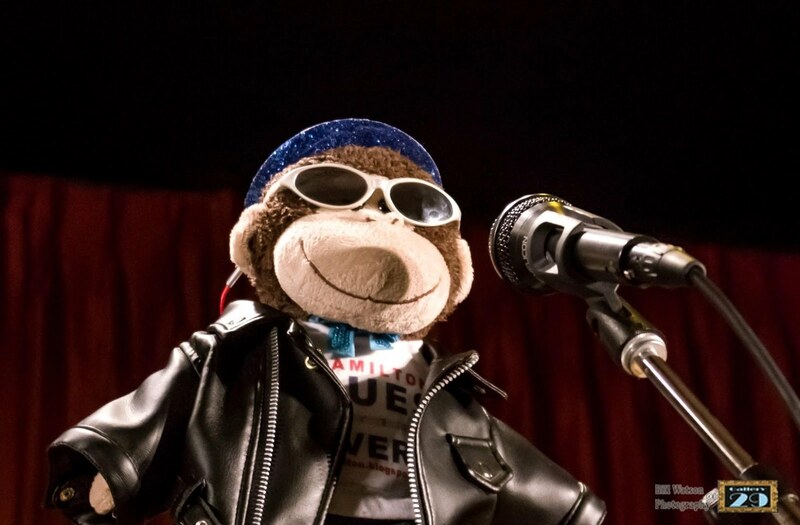 The bluesman's electric sound is back with the latest album, Let Me Prove it to You (through Sonic Unyon Records) and he's sounding more powerful than ever. If this CD doesn't get you up and dancing, you must be dead. The band's energy is infectious and they know how to groove. Steve and the gang throw in funk, soul, rock, a little country and more into the mix and keep it raucous! There some wonderful local boys backing Steve up, including Dave King, Mark McIntyre, and Jesse O'Brien. 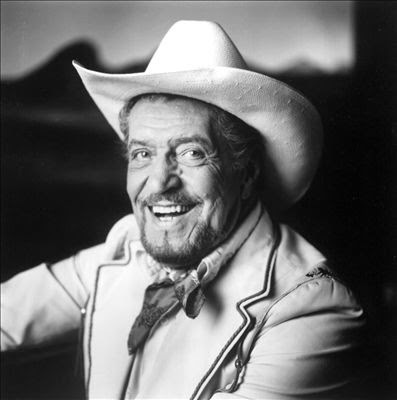 He's also enlisted Marc Rogers, Emma-Lee, Adam Warner, Alec Fraser, and Quebec harmonica master Guy Bélanger. Good friend Rob Szabo once again co-produced the album with the hammertown bluesman. If you want to get blown away by this great disc, it can be purchased through his website or downloaded using iTunes. Juno Award winning St. Catharines Singer/Songwriter Ron Sexsmith was recently awarded an honourary degree from Brock University. This was part of the graduation ceremonies on June 3, 2014. Ron spoke to the graduates and sang as well. CONGRATULATIONS! 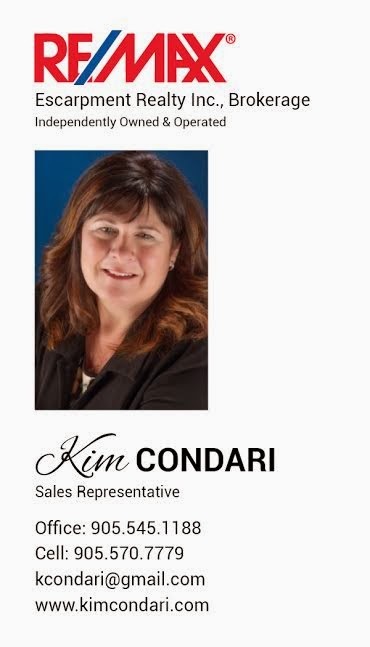 Click here for the St. Catharines Standard story. 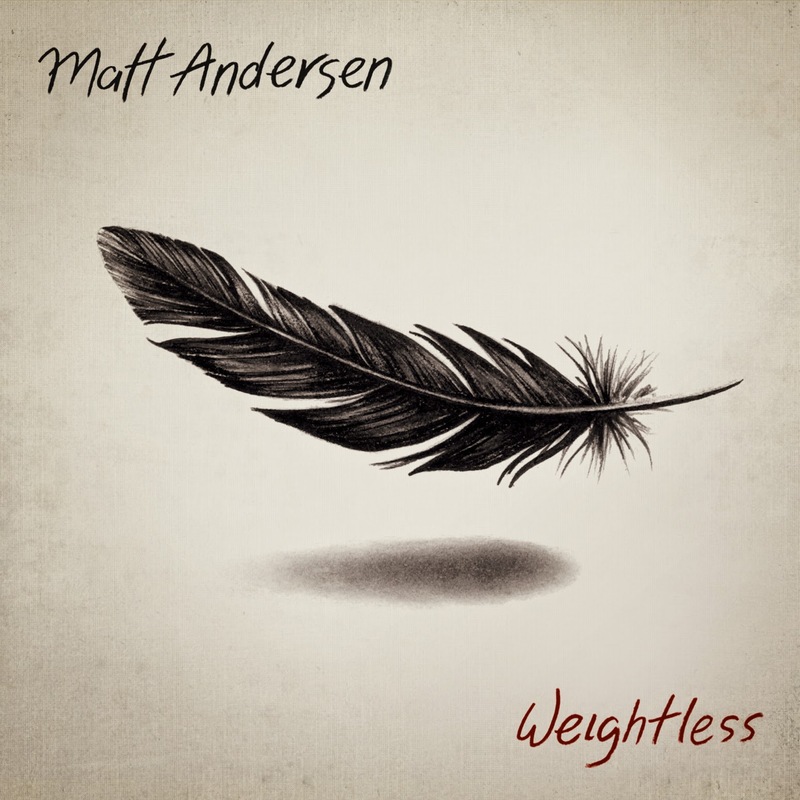 New Brunswick artist Matt Andersen, enlisted quite a few co-writers for his latest album, Weightless (his first for True North Records). 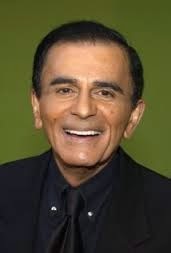 He even included some local musicians to help create his wonderful CD. Hamilton legend Tom Wilson and Niagara's incredible Suzie Vinnick lend their songwriting talents to this amazing disc. 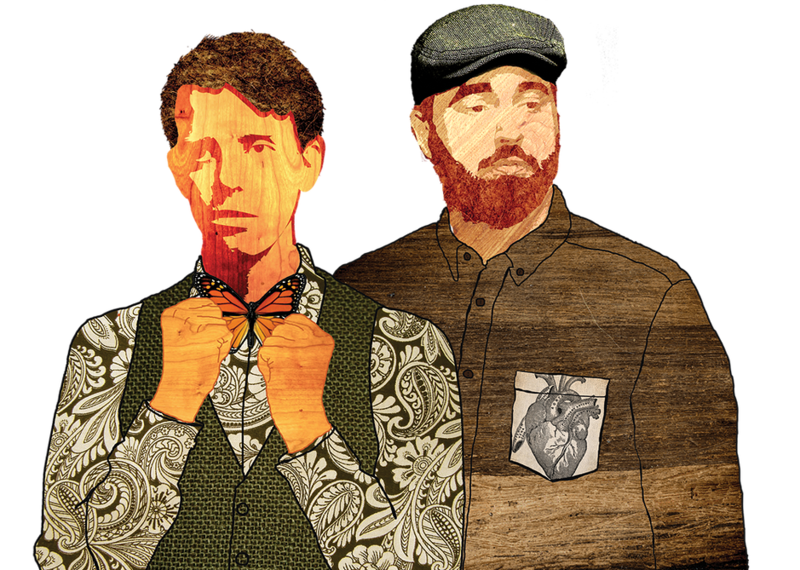 Other co-writers include Joel Plaskett, David Myles, Dave Gunning, and Keith Mullins. Accompanied by Paul Rigby of the Neko Case Band (Guitar), Amy Helm (background vocals) and others, Matt shows his wonderful ability to blend genres as he masters blues, folk, rock and more. On this CD, it's all about the tunes as he forgoes the usual guitar solos to concentrate on crafting the songs. You can pick up the disc at many physical and online shops, include his own shop. It's also available on vinyl through his official store. Downloads are available through eMusic and iTunes. Videos below courtesy of CBC Music. Waterdown Country artist Ty Baynton received more than 50,000 votes to help him win the Boots and Hearts Emerging Artists Showcase. Congratulations! The talented local boy won a spot on the popular Boots and Hearts Music Festival in Bowmanville (opening for Hunter Hayes on the main stage). On top of that, there's a week in Nashville and a single release from Big Machine Label Group. 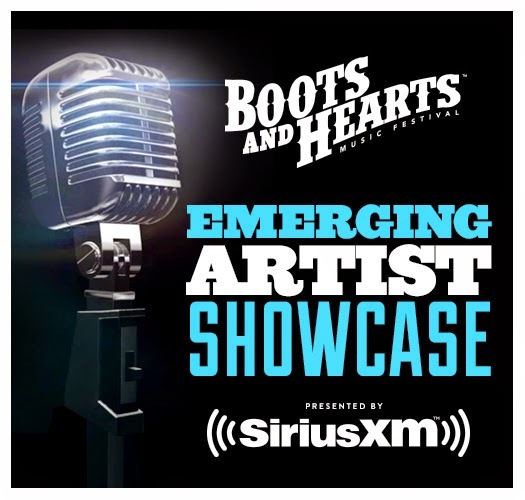 The Boots & Hearts Emerging Artist Showcase voting has come to an end and we finished first. I received over 50,000 votes during the three week event and I can’t thank you enough for all the love, support, and dedication you have shown me. Special thanks goes out to the Waterdown Memories Facebook Page, The Burlington Fire Department, everyone at Waterdown District High School, and my cousin, Jonathan, for single handedly getting the majority of my West coast votes. Congratulations to my fellow finalists, I can’t wait to meet with you all in person at Boots & Hearts later this year. Finally, thank you to everyone at Boots & Hearts and Sirius XM for this amazing opportunity.